Since the day of its establishment in 1932, Northern State Medical University (NSMU) has come a long way and is disseminating remarkable information to lead the development in the field of medicine. 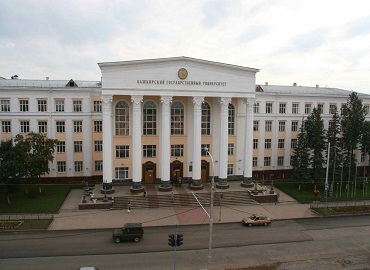 The university is established in Arkhangelsk. 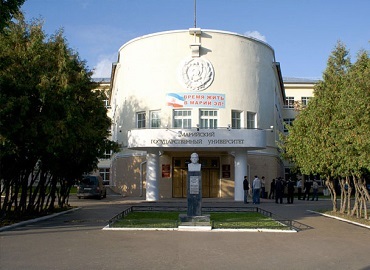 NSMU has not only trained thousands of doctors for the European North of Russia, but it has also contributed immensely to other regions of Europe. 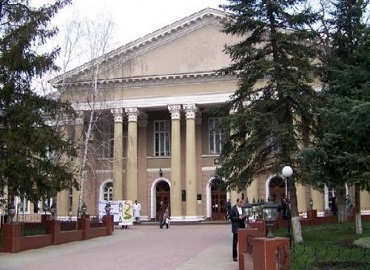 The university has an outstanding contribution to its motherland as it is producing prominent scientists and doctors who have improved national and international medical science. 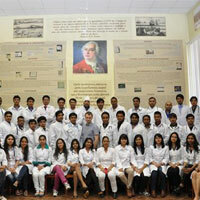 At present, NSMU has turned into a strong and effective complex for research and production. 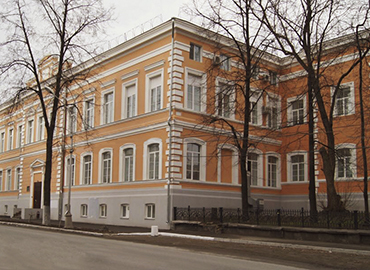 NSMU offers a comprehensive clinical base for all its students who are pursuing MBBS from Northern State Medical University, Russia. 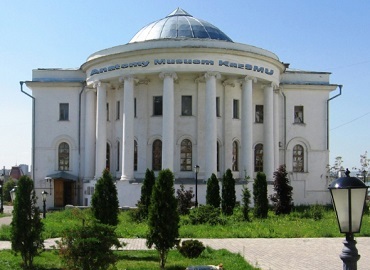 NSMU comprises of 980 professors, researchers, teachers, academicians, and professors out of which many are well–known scientists and the founder of scientific schools. 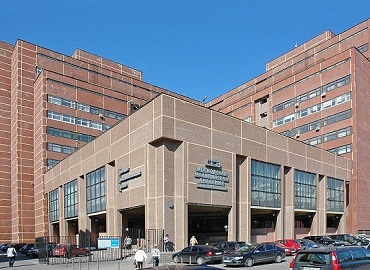 The university offers 55 departments, out of which 27 are the clinical based situated in the best clinics in the city. 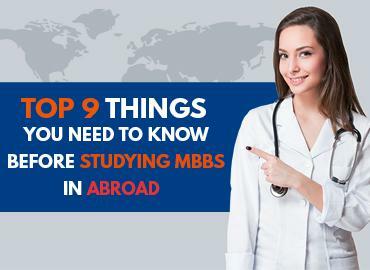 The MBBS degree awarded by Northern State Medical University is recognized by various medical councils such as ECFMG (USA), Medical Council of India (MCI) and is enlisted with WDOMS. 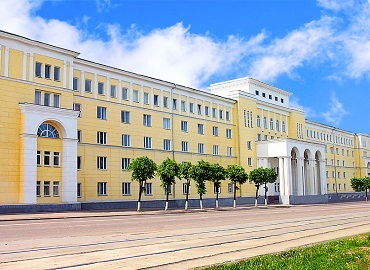 At present, Northern State Medical University has turned into the main medical training centre for the six regions of North Russia. 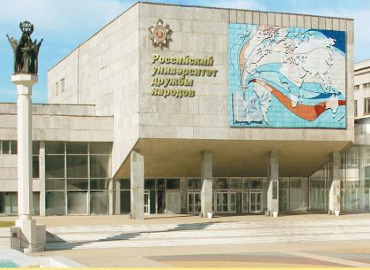 Northern State Medical University has established a research institute of marine and arctic medicine, after considering the fact that both marine and arctic medicine are the areas that need to be prioritized in the North part of Russia. More than 5500 students are studying and pursuing their MBBS in Northern State Medical University from all across the country and more than 100 graduates are working all across the globe including the USA, UK, Canada, Israel, Norway, Sweden, Finland, Germany, Netherlands, Denmark, etc. 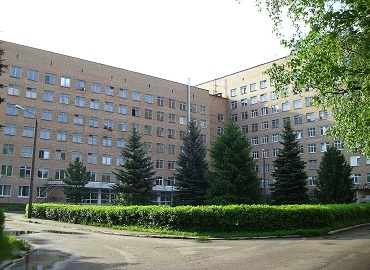 The university has 3 hostels in its premises and the rooms are available on the 3-5 sharing basis of same-gender completing depending on the size of rooms. Every room is furnished with a table, chairs, beds, a shelf, and a wardrobe. To ensure complete development and offer a conducive environment to the students, a Continental food kitchen that serves a variety of cuisine such as Indian, Malaysian, Chinese, and Arabic cuisine has been included in the hostel. Apart from the student canteen, the hostel provides 2 kitchens on every floor for those students who prefer cooking by themselves. The hostel has 24/7 strict security for girls and boys independently. All the enrolled students can volunteer to be a member of the Student Union. 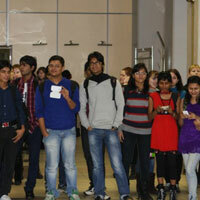 The student union provides help and organizes a different kind of activities in various fields. 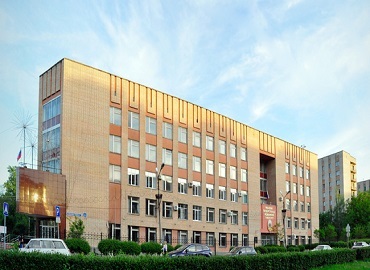 The Student Union has a sports club, where students can play various sports such as football, basketball, etc. 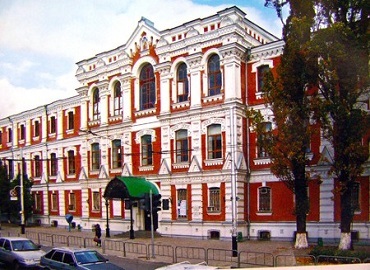 Every year, the university organize excursion in both Russia and in foreign countries. 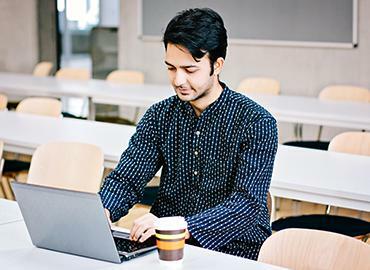 Student Union offers services, which are mandatory for students in completing their studies and helps them in planning their future careers. 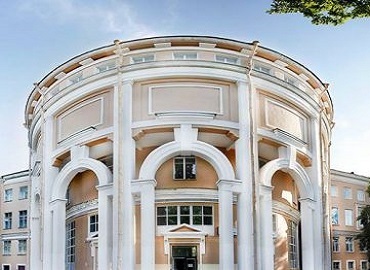 Then the university has a Student Club, whose main aim is the holistic development of every student outside the academic sphere. 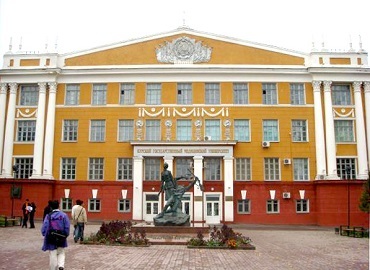 The members of the club organize various leisure activities for the recreation of the students and allow them to participate in college events; just like they would do in native countries. 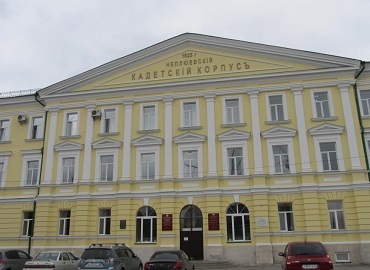 Arkhangelsk is one of the oldest cities of Russia and is located on the right bank of the Northern Dvina River and is 40 km from the White Sea. 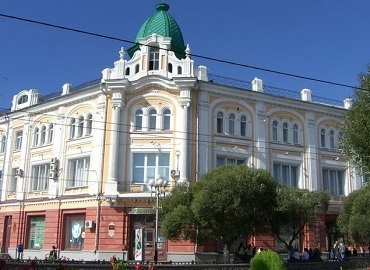 The city was established in the year 1584 by the secured monastery of the archangel Michael, it was used as the first port by the Russian Empire to handle trade initially with England and later on with other countries. The average temperature is fairly manageable. 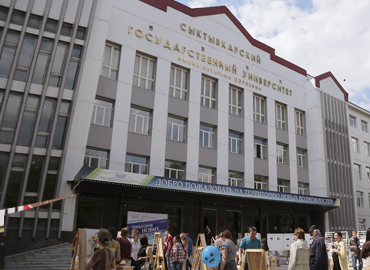 The economic sectors of Arkhangelsk include fishery, forestry, woodworking, cellulose, and industry of paper. 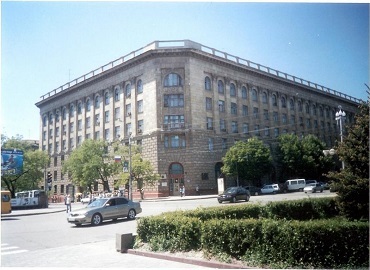 The city has large reserves for various natural resources, such as lumber, oil, bauxite, titanium, gold, manganese and basalt. 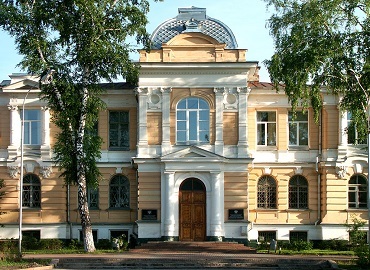 Major tourist attractions include Art Museum, Museum of Wooden Architecture and Regional Museum.